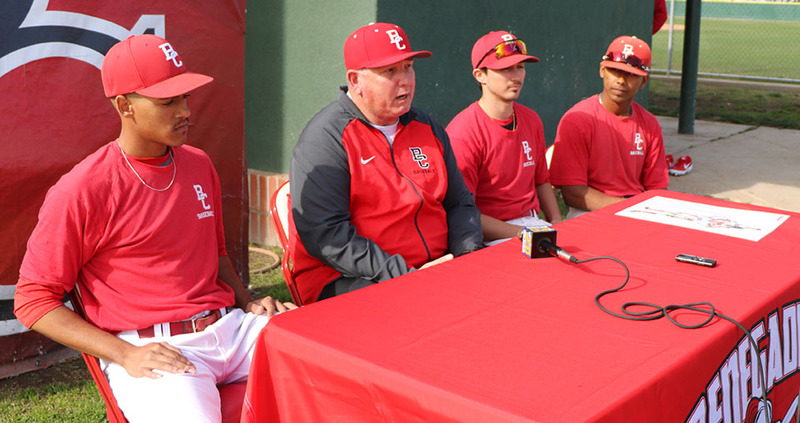 BC's head baseball coach Tim Painton (middle left), with Nathan Ortiz, Kameron Willman, and Ashanti Ross taking about goals and expectations for this baseball season. BC Renegades spring sports are expected to reach high goals this season. 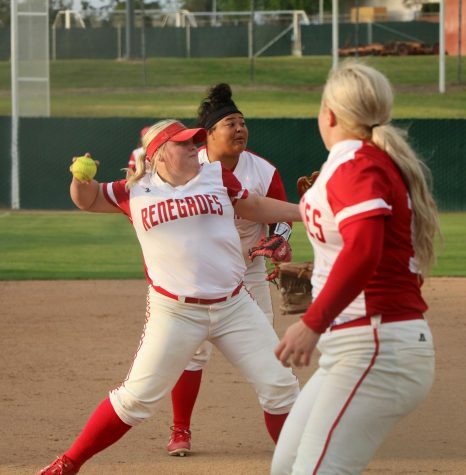 Bakersfield College Renegades Softball head coach Casey Goodman said her team is setting the bar high this season after their 33 wins and 11 loses last year. “We got speed power and gap power this year,” said Goodman. Softball Renegades have a young team this season with all freshmen outfielders and three returners. “They’re all great in their own unique ways. They got speed out there. 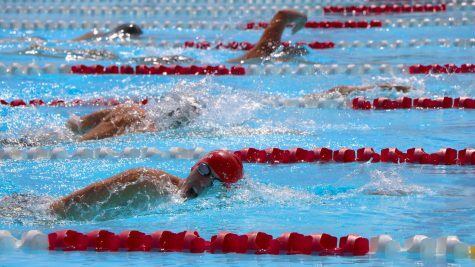 They all have good arms so we got a different look this year,” said Goodman. Infielder Ashley Hernandez and pitcher Kylee Fahy both agree they have high expectations for their team this season. “The teams that we lost last year, I want to beat those teams this year every time we play them,” said Fahy. Unlike the softball team, the BC Renegade’s baseball team have a large number of returning players this season. Naming two pitchers from Stockdale High School, Alejandro Murillo and Michael Keese, and right-hand pitcher Gabe Ulloa. Painton said they will grow each week they get on the mound. 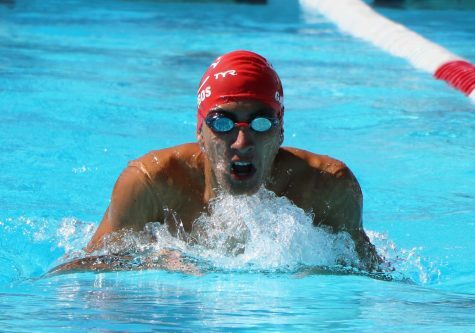 Willman said it helps him grow and get to where he needed to be for this season.